Lots of cats all around the world do exciting things like flying aeroplanes or playing the violin. But my cat, an ordinary round-the-house cat, likes to hide in boxes! 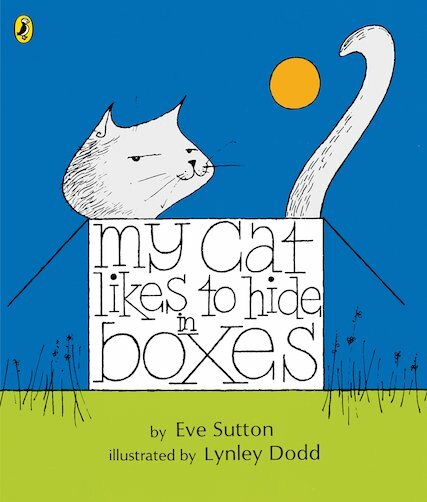 An imaginative rhyming romp that is perfect for beginner readers, illustrated by Hairy Maclary creator Lynley Dodd.